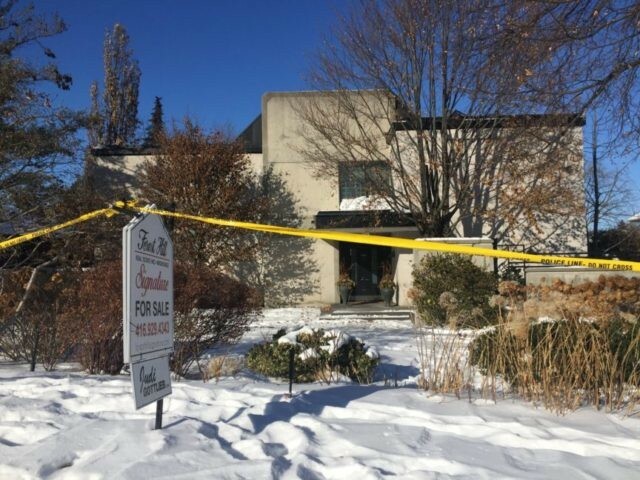 TORONTO (AP) — There were no signs of forced entry on the cold December morning when a Canadian billionaire businessman and his wife were found dead inside their mansion, reportedly hanging from a railing at the edge of their indoor pool. “Now they are overdoing it in the other direction, having been too loose lipped in the first place about their foolish theories. It’s definitely been a case of how not to handle a police investigation,” Frum said.